michael ann made. 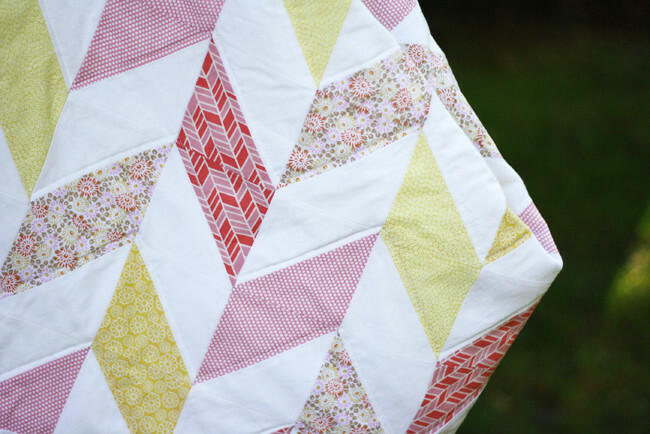 : Summertime Herringbone Quilt - Now A Free Quilt Pattern! 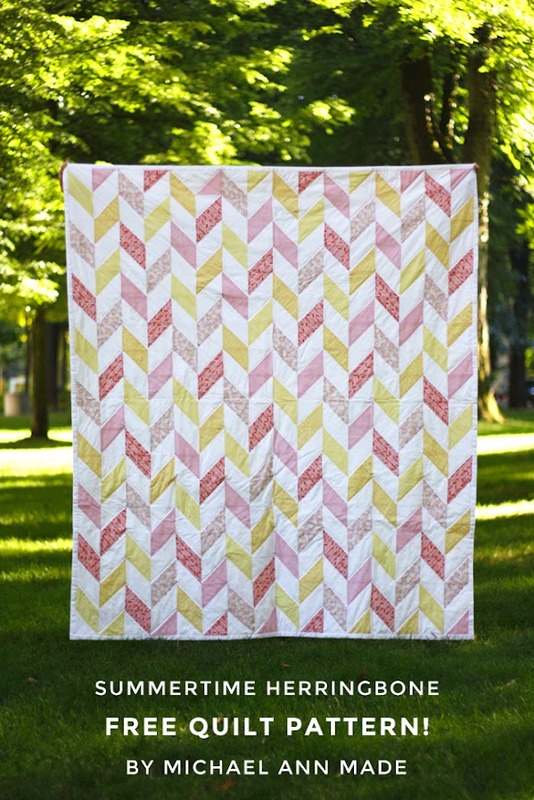 Summertime Herringbone Quilt - Now A Free Quilt Pattern! 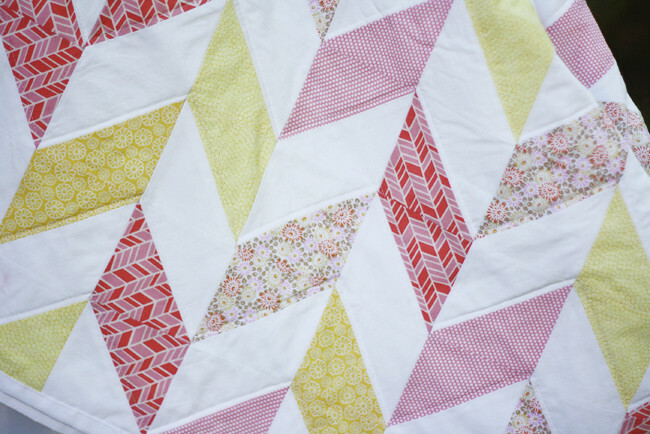 a free, downloadable, PDF pattern for the Summertime Herringbone Quilt! Remember this little quilt I made this summer? that I decided to try my hand at writing a quilt pattern to share with you all! This pattern is for a throw sized quilt, measuring 55" x 63". or mis-matched diamonds, giving you a more scrappy look. 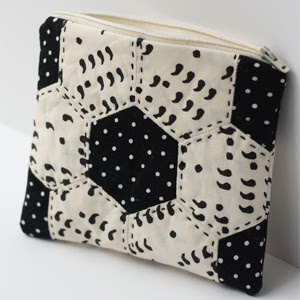 you just make a whole bunch of the exact same square and then sew them back together! so you can get everything you need to finish the quilt while you're out supply hunting. 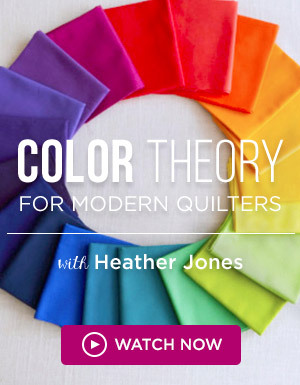 So who wants to start sewing?! Once you're signed up, the download link will be delivered to your inbox so you can get busy crafting! I can't wait to hear what you think and see what you make!! I have tried signing up and I never get the confirmation email. Maybe I am doing something wrong? I would love this patter to make this quilt. Pleas help. This quilt is beautiful! 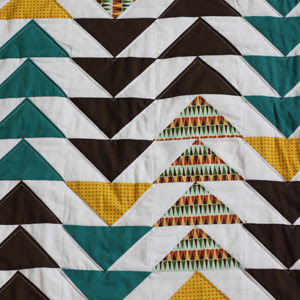 I was looking for a throw size herringbone quilt pattern and this looks perfect! However, I signed up for the email list and confirmed my subscription but the download link hasn't been sent to my inbox. Did I miss something? Please disregard my previous comment. The link was sent after all! I just forgot to check my spam folder. :) Thank you for this pattern! I can't wait to get started! I have tried to sign up for the email list but I haven't received an email from you. I have checked all folders including my spam. 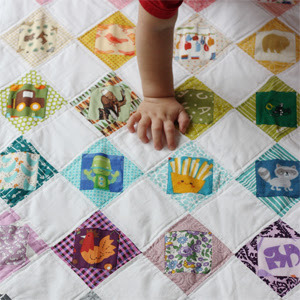 I would really like to try out this quilt! I have also tried another email. none seem to be working. HELP! I love this! Would it be hard to alter it to a twin bed size? I have entered my email in the sidebar, but the email never came. I would love to get this pattern. Thanks! If you can send me an email at michaelann@michaelannmade.com I'll get that to you straight away! I have also confirmed my subscription but an email never came with the download link. Help me! Hey Kathryn! 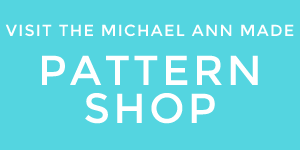 If you can send me an email at michaelann@michaelannmade.com I'll get that to you right away! 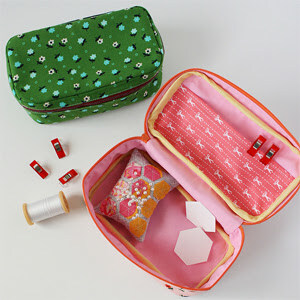 Patikey@gmail.com, how do I sign up and get the pattern and your emails?